Although St.James (originally St. Thomas) church is not in Gorton cemetery, it was one of the first burial places in the Gorton area up to 1900 when Gorton cemetery was opened. St.James church still to this day carries out burial in the church yard. This memorial plaque at the moment is just inside the church on the left hand side but we are informed that it will be relocated some time soon to another part of the church. This is the listed of names on the plaques, starting with the left hand panel first. If you require further information on any of the name listed, please ask on our family history forum and we will try and assist you. Names shown in PURPLE are also on the Belle Vue memorial in Gorton cemetery. Names shown in GREEN are men buried in St. James church. Link to the ﻿﻿C.W.G.C﻿. ﻿site with more details on the service person. Those in C.W.G.C. * are only indicate best match to the name. CHARLES E. H. KIBBLE C.W.G.C. These are burial records for some of the men who are buried in the church yard. Some have grave headstones & other we could not locate. 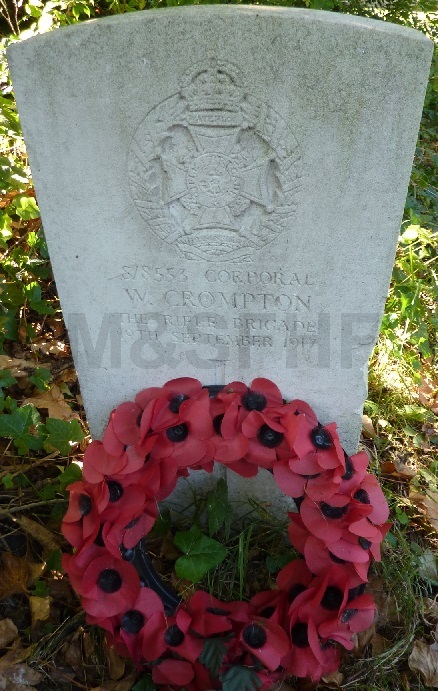 Some of the men are buried in Gorton cemetery or have family graves in Gorton cemetery with their names inscribed on. Served in EgyptBorn: Stockport, Cheshire. Husband of Amelia Bamford nee Lawless. Late of 9, Central road, Gorton. 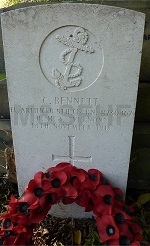 Clifton Laverick Bennett 5th Class electrician Royal navy, H.M.S. 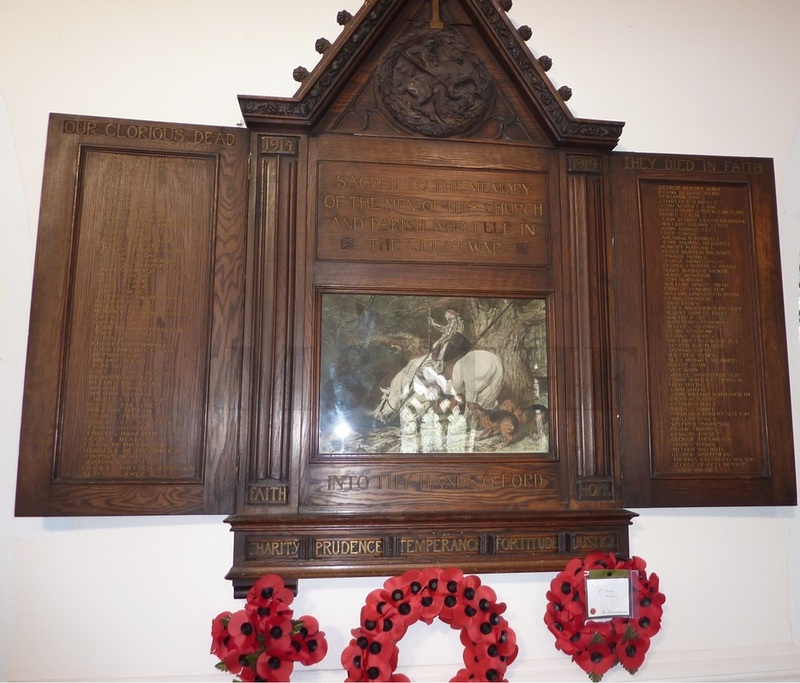 Vernon Service number: M/30467 Date of death 14th Nov 1918. 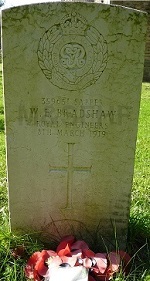 Buried: 21st Nov 1918. Born Horich, Bolton, Lancashire. Died age 18. Only son of Henry and Isabella Rafferty. Brother of Frances May Abell nee Rafferty. 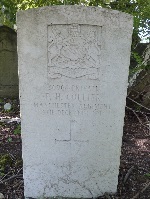 Son of Mr. Thomas & Elizabeth Sutton, of 20, Garlick street, Gorton. ©2011, Manchester & Salford family history forum™ All Rights Reserved. 13-18. 13-9-7-11-25.